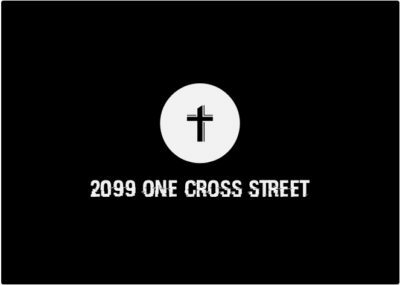 On today’s episode of One Cross Radio, we are rejoined by the fantastic Sam Norman, and we are talking about politics! 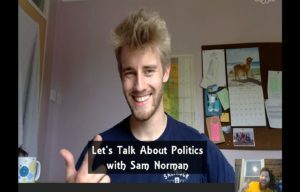 In the wake of Ontario’s provincial election and Sam’s experience with Brexit, we’re looking at the current state of politics and political discourse in our two countries. What are your thoughts on the recent elections and the state of politics? Let us know in the comments!